One of our first clients is a well-known optometrist in downtown Montreal. While on our platform, we’ve helped them grow the effectiveness of their business listing on Google My Business (GMB) in a significant way. 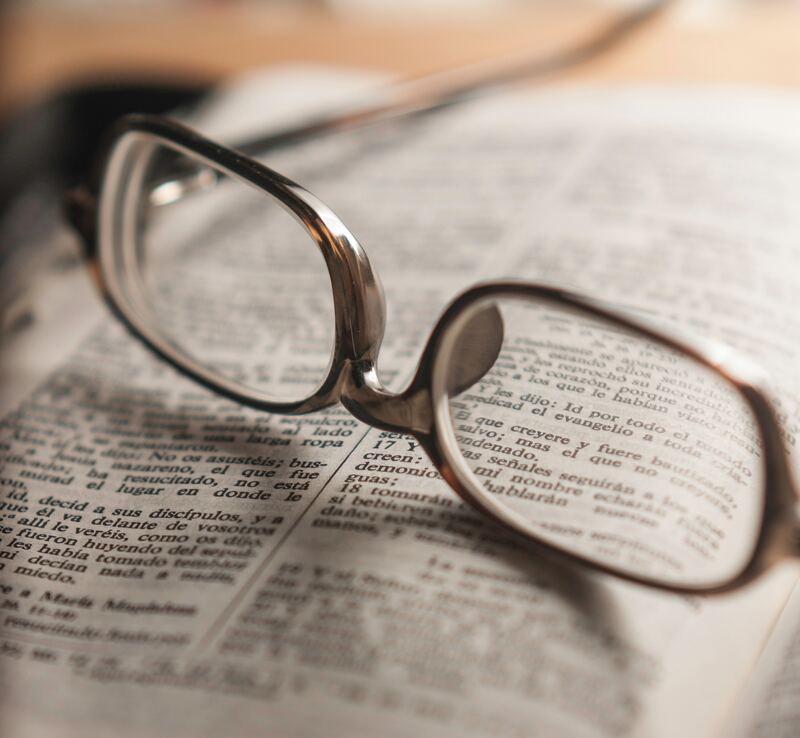 The following is a Local Listing Case Study for Optometrists that shows how giving your Google My Business listing some love can help increase awareness of your location and drive actions from your listing. When our client first came to us, they were averaging under 15K monthly views of their listing on Google My Business. Their business was well established in one of the city’s best-known areas, and we knew that their listing was underperforming. Shortly after signing up, the client was planning a move to a new location. We advised them to get their listings in order before the move and have us make changes once we claimed their location. Our platform works by automating the process of updating listings across 15 to 35 Tier One Online Directories and mapping technologies. Google My Business appreciates this because it uses other directories to verify and corroborate the information it has for your business. By pushing all the same information to these directories, ensuring that all the littlest details remain consistent across the web, Google places a higher value on the information you’ve provided to them. Even if you do nothing else to optimize your listing on Google My Business, creating this consistency across the web offers significant potential benefits. In the six months immediately after joining our platform, our optometry client saw an immediate increase to an average of 24K+ views of their listing on Google My Business. These views represented an immediate improvement of 69%. Over the next six months, however, we saw tremendous growth, as the client settled in with a new average of over 45K listing views. This represented a 217% increase in views when compared to their metrics before joining our platform. Using raw numbers, you can see what we call “The Plateau Effect” taking form. Without any further optimizations, such as employing a review building strategy or adding Google Posts to their listing, our client established two new plateaus for listing views. The difference between the two levels is what’s so stunning, as their average increased by over 21K views per month when comparing the second increase to their first. For those who are skeptical, we have seen the same effect for clients across several sectors, including other professional services business and medical clinics. The main reason for wanting to increase views of your listing is to increase actions from those views. 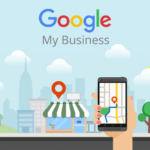 You’ll note that people who view your Google My Business listing have options to call you, visit your website or look up directions to your location right from your listing. For our optometry client, we’ve been able to increase action clicks by 20% overall. This increase means that they are enjoying more calls, walk-ins and website visits from their Google listing. This chart clearly shows that their action clicks have enjoyed the same Plateau Effect as views have. It is normal for actions to increase at a slower pace than views, as these two metrics don’t scale. Views increase awareness of your location and actions increase location visits. Both are important. 10|20 Marketing was able to help its optometry client increase views of their Google My Business listing by 217% and action clicks by 20%. After optimizing their listing, we were also able to change their address on 15 Tier One Online Directories quickly and easily with consistency. Today, we continue to monitor their listings through our platform, which uses an automated process to ensure that their listings stay consistent across the board, maintaining their advantage with Google’s crawlers. Doing so helps businesses reach new plateaus over time.